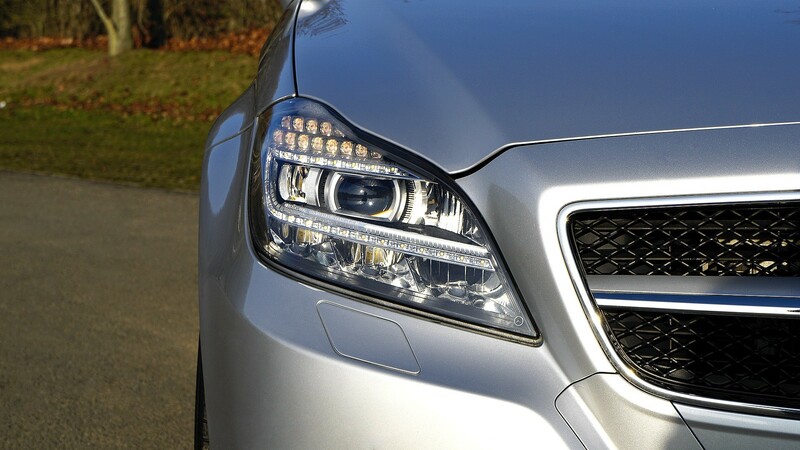 For many, the appeal of driving a Mercedes-Benz is irresistible. These impressive vehicles boast a combination of power, top-notch design and outstanding driving dynamics. Truth be told, as with any other brand, the transmission in a Mercedes-Benz experiences a lot of wear and tear, due to its complexity, constant use and function within a vehicle’s operation. 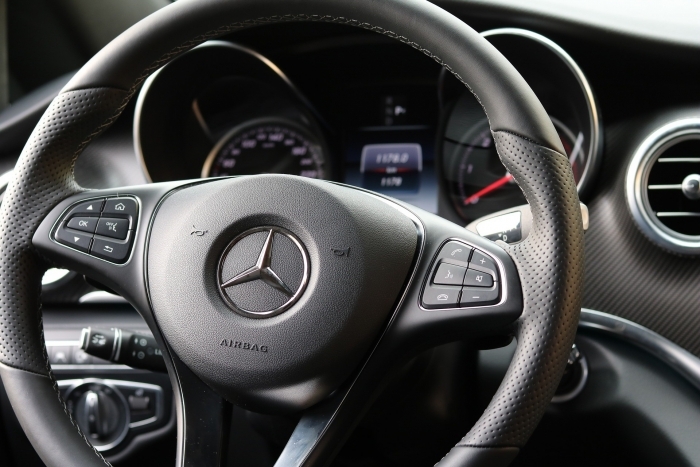 Some common issues that persist with Mercedes-Benz models pertain to hard shifting or no shifting at all. When dealing with transmission shifting problems, it is advisable to always start with diagnostics first, in order to determine whether the issue is mechanical or electronic. Whilst incorrect transmission oil levels account for the majority of transmission problems, other factors such as defective valve bodies, slippage, primary pump failure, or water damage can create havoc. In these particular cases, the transmission could go into limp mode, disabling the transmission’s ability to shift gears and cause it to default to a single usable gear- usually 2nd or 3rd. This happens in order to prevent further damage to the transmission. However, the main cause of a complete gearbox malfunction is often a faulty transmission control unit. Once your transmission has gone into limp mode, it is an indication that there is something wrong with the way your transmission is shifting gears. As electronic transmissions are complex it will take a fair amount of expertise to diagnose the problem, using specialized diagnostic equipment that can read transmission codes. These codes indicate whether the transmission malfunction has been caused by a mechanical or electronic failure. Invariably if the code displays an electronic failure the problem could lie with faulty electronics such as speed sensors, solenoids and selector sensors or with the transmission control module itself. These modules are usually damaged by voltage overload, water, vibrations and thermal stress. This component is the heart of an electronic controlled transmission and will have to be repaired or replaced in order to get your vehicle on the road again. In some instances, the dealers only supply the transmission control module complete with the valve body, which can be a very costly expense. However, in most cases, the valve body is not problematic and therefore only the transmission control unit needs to be replaced. The task of finding a supplier may seem daunting, however here at Enduro Gearbox Centre, we are able to provide reconditioned and new transmission control modules, our services extend to recoding these if necessary and performing adaptations.